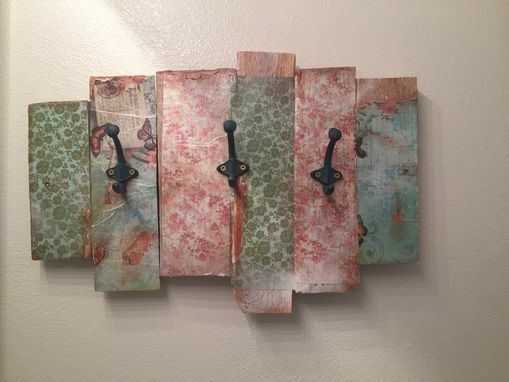 Add a little style to your bathroom with this custom made vintage looking towel holder. Little things go along way, when you add pieces to improve the look of your space. 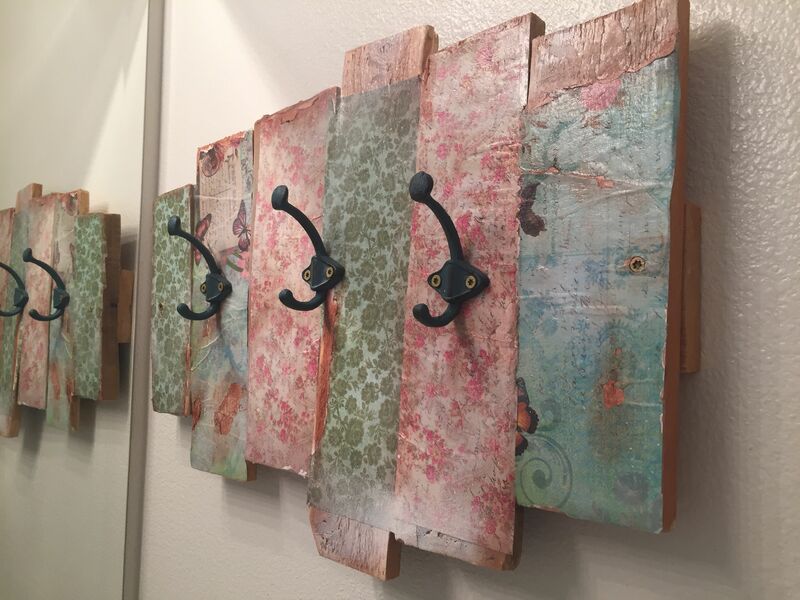 This can also be used in entryways and bedrooms as well.